This was a challenging sentiment the first time I heard it, but it became only more so the third, fourth and fifth times it was expressed in public forums. 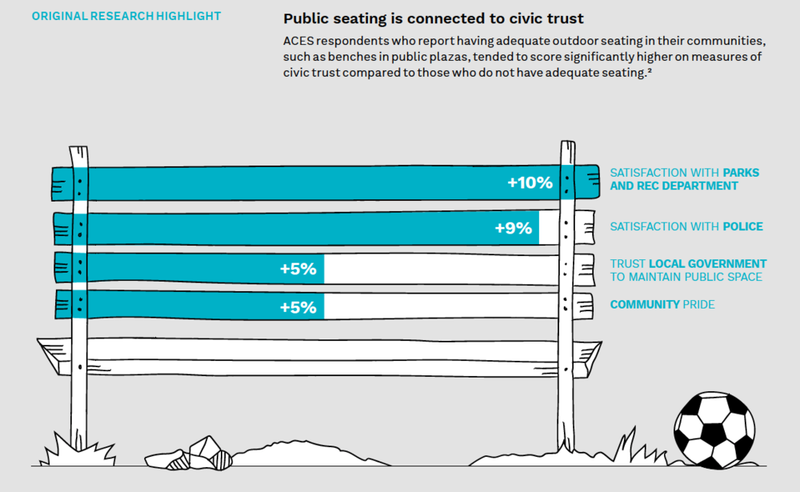 What this idea revealed to me was that the forces of civic distrust that we see playing out on the national level are also finding purchase in localities across America, and left me with the question: can we rebuild those bonds of belief in a shared, mutually-beneficial purpose? 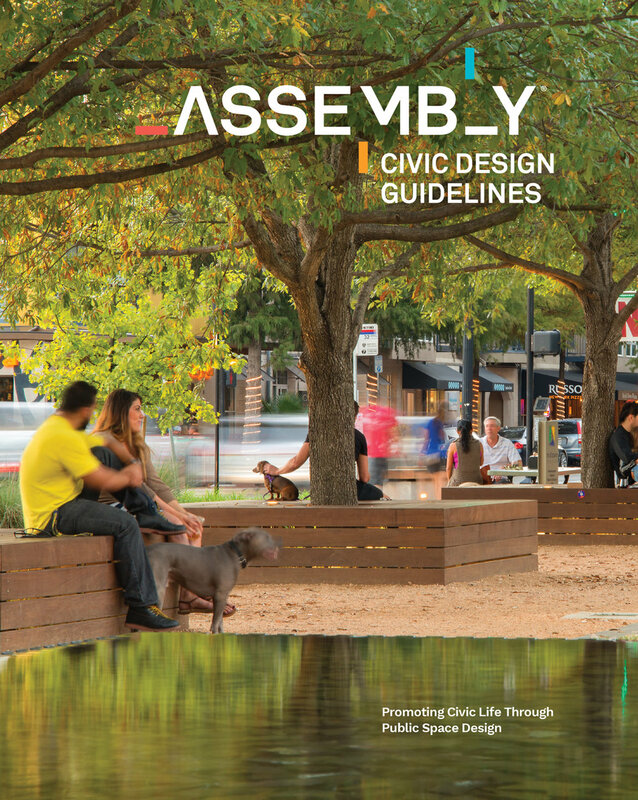 Which is why I had to talk to today’s guests: Suzanne Nienaber is the Partnerships Director with the Center for Active Design, which recently published the groundbreaking Assembly Civic Design Guidelines that suggests ten strategies for rebuilding civic trust. 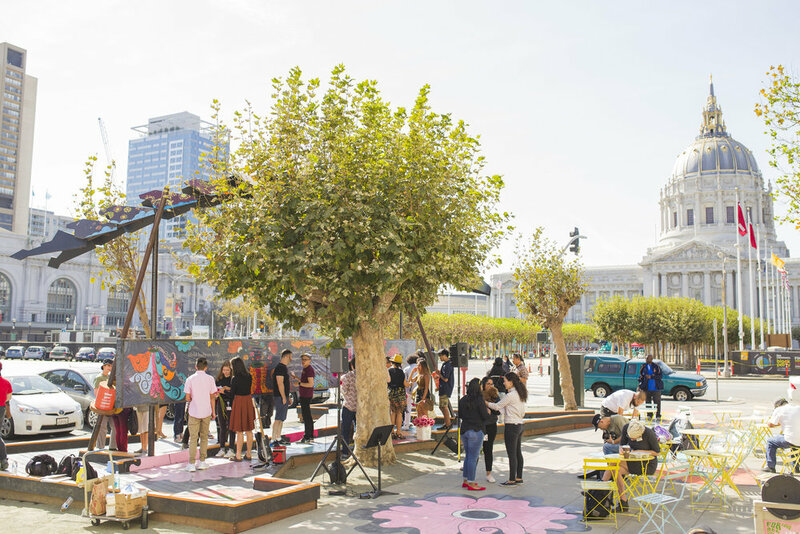 Joining Suzanne today to discuss how these ideas are playing out in San Francisco are Lena Miller and Cassie Hoeprich. Lena is the Founder and Executive Director Hunter’s Point Family and Director of the Bay Shore Navigation Center in San Francisco, and Cassie is a Strategist with Mayor London Breed’s Fix-It Team.